I love this whole family! Meda takes you on a journey through all the emotions of young love. If you haven't read them yet, clear your schedule. 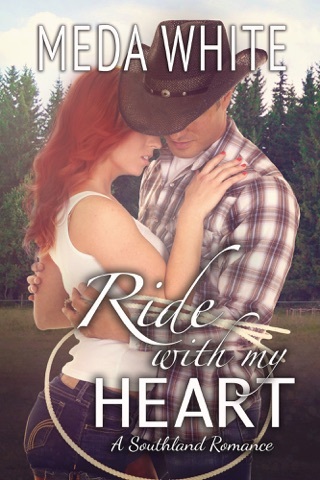 This was my first read of the Southland Romance series. I did not realize there was more abut the Baker family and after reading this book I can not wait to get my hands on the other stories! 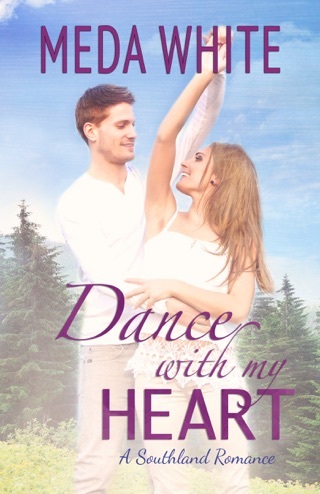 Fool with my Heart is a well written and easy to follow book, even without reading the other books first I was able to follow the story line. 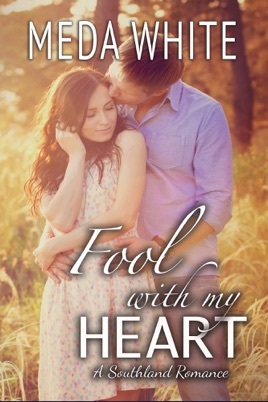 Fool with my Heart is a great story of second chances in life and love and not every wrong turn will be the end, it leads to a new and exciting adventure in love. While reading you can blatantly see that Johnny and Lacy are perfect for each other, as you read their relationship unfold you begin to love their story and start rooting for Johnny to win Lacy over. The plot twists in the book keep you from wanting to place the book down. 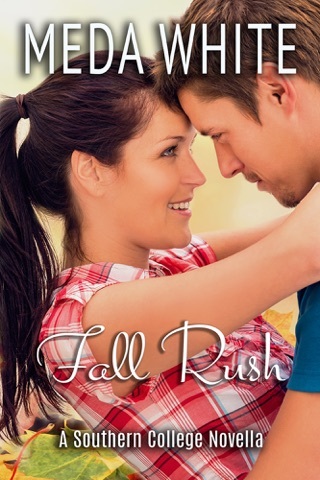 Not only will you fall in love with Johnny, his son and Lacy, you will fall for the Baker family quickly. I was pleasantly surprised with this book, the only negative I would have liked the book to be longer- I was not ready for it to be over! I was given an ARC in return for my honest opinion of this book. What a wonderful story of family and love! I became immediately attached to every character in this book, and invested in the story. 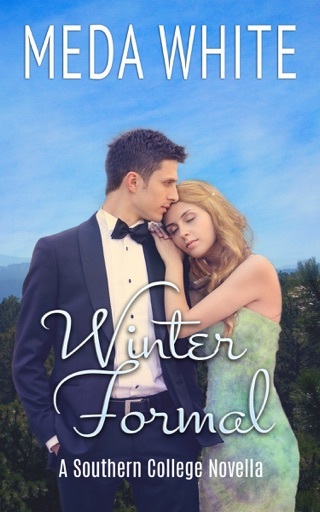 I wanted a happy ending so desperately, and couldn't put the book down until I knew what happened! I was given an ARC in return for my honest opinion of this book.